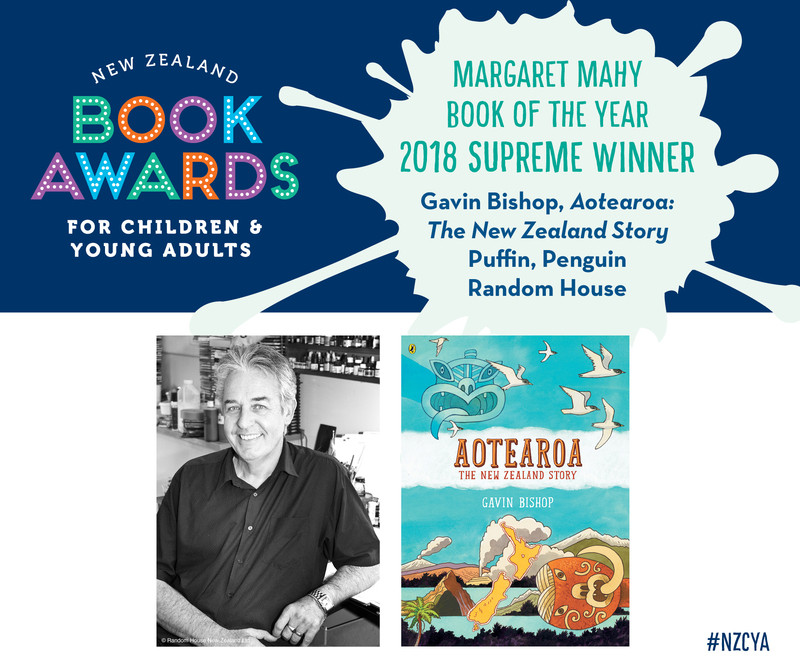 Media, including bloggers and social media users, are welcome to use the downloadable resources, below, to create great content about the winners of the 2018 New Zealand Book Awards for Children and Young Adults. Please credit any images used as Image(s) via New Zealand Book Awards Trust unless a specific credit is noted under the image. A single credit at the end of a blog post is fine. We’d love to see your article or blog — send us a link to childrensawards@nzbookawards.org.nz so we can share on the NZBAT Facebook page. Please use hashtag #NZCYA. 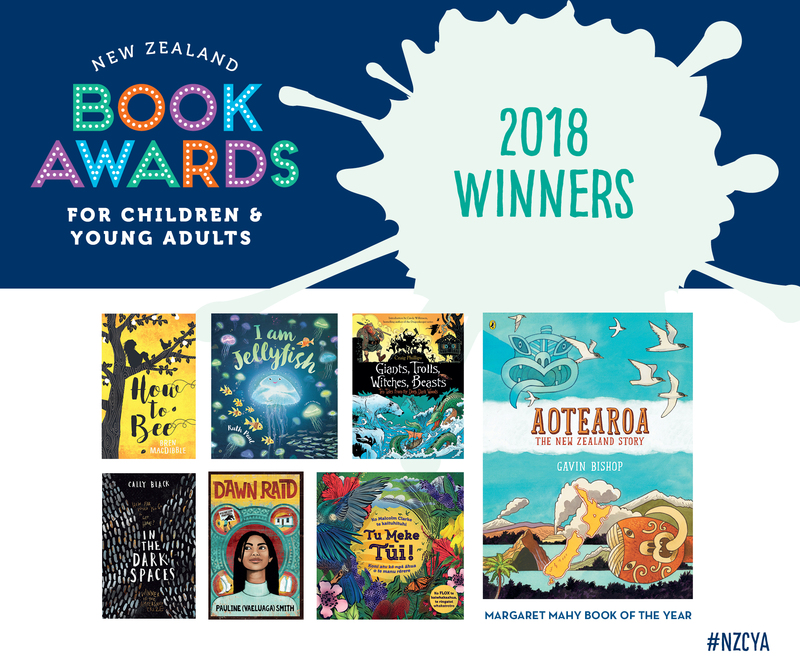 Bookshops are encouraged to use the downloadable resources, below, to promote the winning books in the 2018 New Zealand Book Awards for Children and Young Adults in their communities. We’d love to see your store displays and other promotional work — send us a link to childrensawards@nzbookawards.org.nz so we can share it on the NZBAT Facebook page. Please use hashtag #NZCYA. 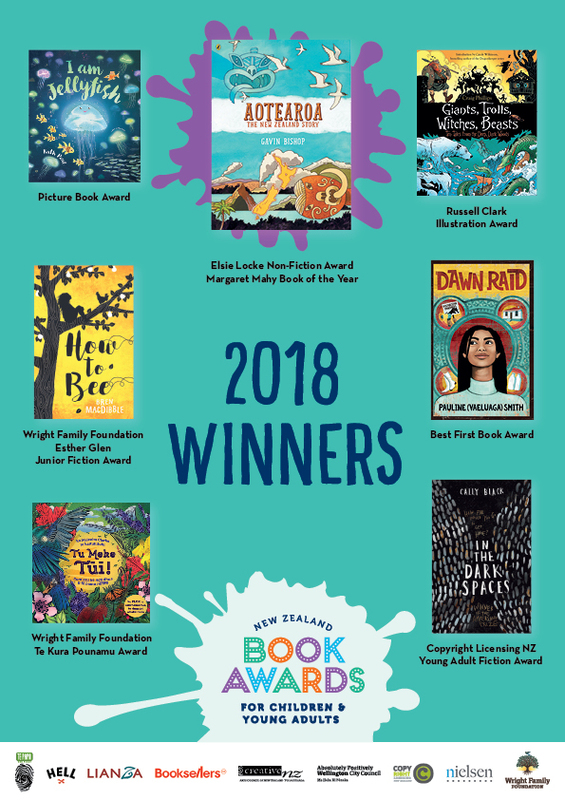 We welcome you to use any of the resources, above and below, as a starting point for stimulating your own ideas about working with the New Zealand Book Awards for Children and Young Adults winning and finalist books in the classroom, in the library or at home. You can also click here for resources designed to encourage children and students of all ages to become actively involved in reading, writing and illustrating.